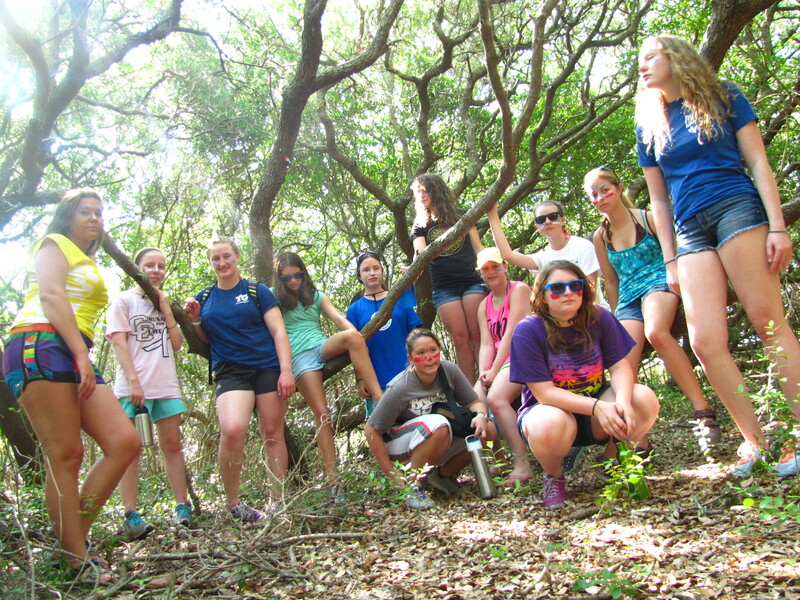 Sea Turtle Camp was a lot of fun. I really enjoyed being able to help take care of endangered animals because next to no one gets to. I really liked the outreach because I could share things that I learned with other people. I made a lot of friends and learned a lot. – Racheal F, Maryland. 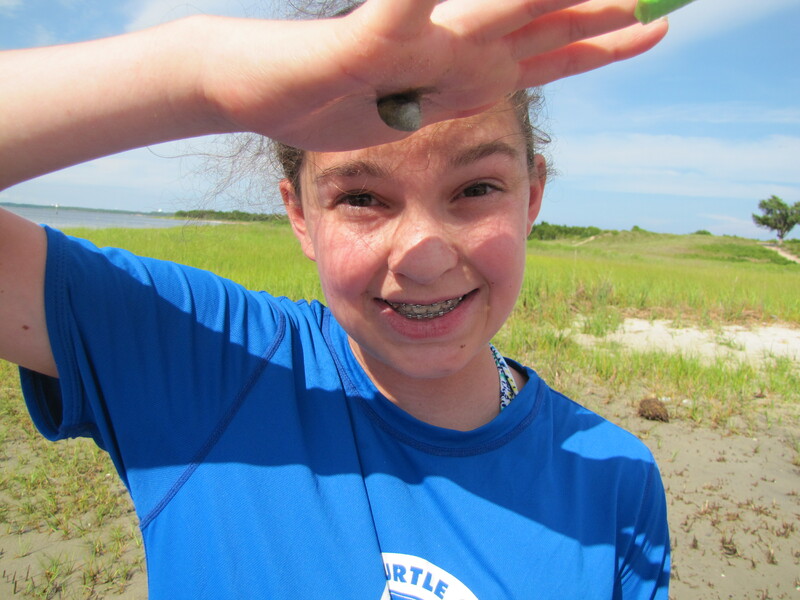 Sea Turtle Camp was the most amazing experience of my life. 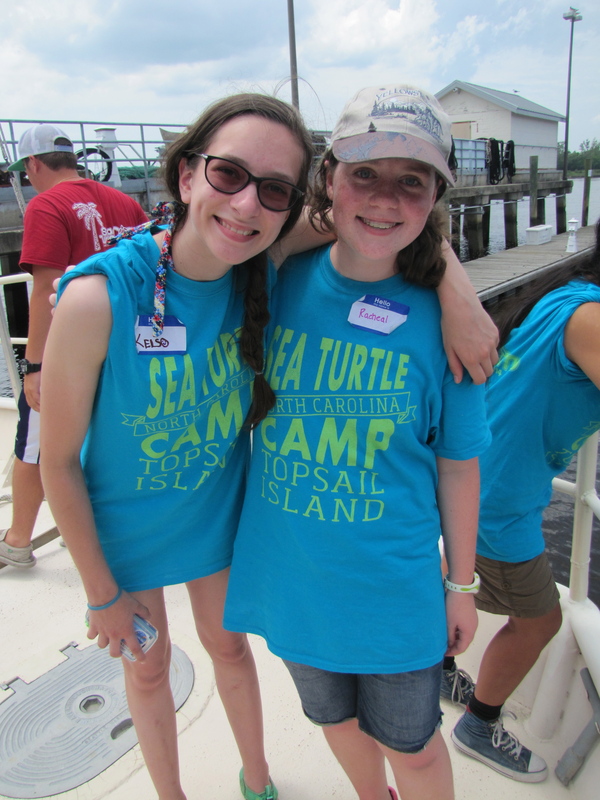 In this camp, I learned more about marine biology then I ever thought possible. 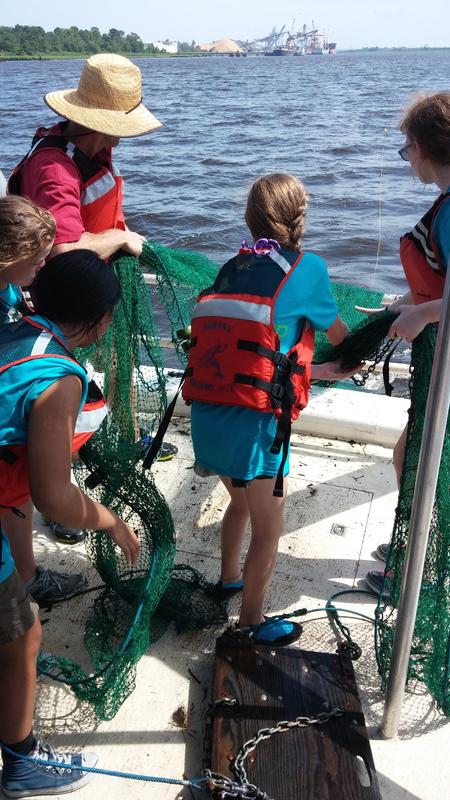 During camp, we had so many opportunities to learn about marine biology. For example, we went to marshes, boats, kayaking, stand up paddleboarding, did squid dissections and worked at the sea turtle hospital four times. My favorite part was working at the sea turtle hospital. We got to work with the sick turtles and give them soapy baths and we worked with the less sick turtles to clean their tanks and shells. I can’t think of a minute that wasn’t fun and interesting. If you are considering going to this camp, just go because I had the time of my life here and made a family and many friends. – Moira S, Ohio. Sea Turtle Camp was AMAZING! I’m from Sterling, which is in Virginia and there is NOTHING like it anywhere near me. I loved everything about camp and wished it was so much longer. I’m going to miss the turtles, of course, and Topsail’s beaches. The rest of the summer won’t live up to this at all and if my parents allow it, I’ll try to come back next year! THANKS for the best summer EVER! – Emily S, Virginia.